Our latest book, the Star One Compendium, has been released. 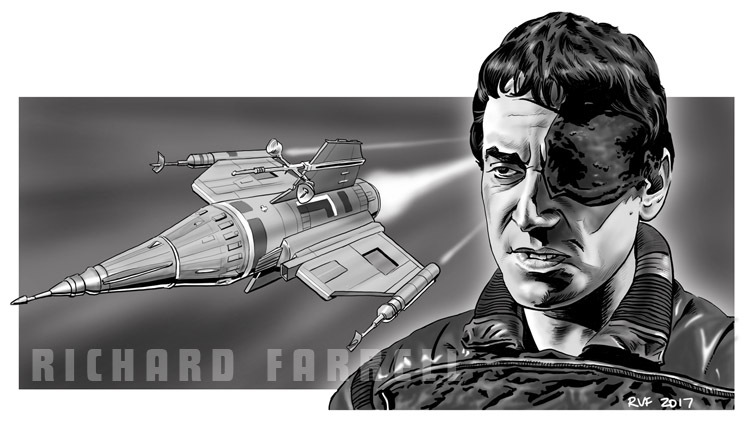 Star One was a short-lived Canadian fan magazine dedicated to the BBC-TV sci-fi series Blake’s 7. Four issue were published between 2011-12, with an unreleased fifth issue planned for early 2013. Compiled and edited by Bob Furnell, featuring artwork by Richard Farrell, this special omnibus edition brings together many of the articles from the original issues – updated and revised – brand new material specially written for this publication, plus material intended for the unpublished fifth issue. Articles, reviews, opinion pieces and more! 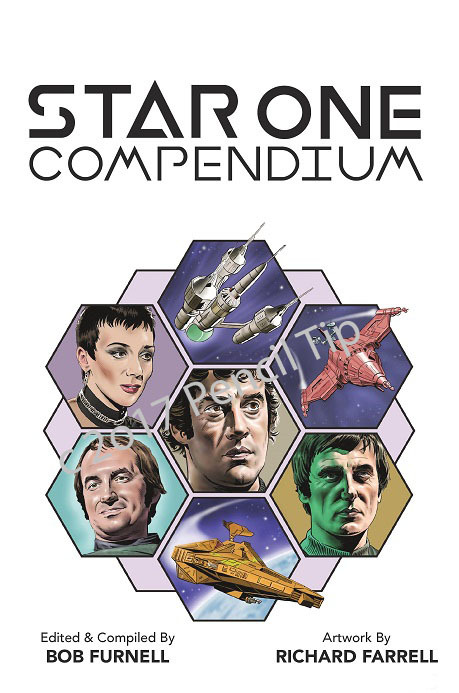 The cover for the forthcoming Star One Compendium has now been revealed. Artwork designed by talented artists Richard Farrell (Andersonic, Plaything of Sutekh) with the cover composed by Jon-Wesley Huff (The Doctor Who Project, Blossom Core The Comic). Thought we’d share some promo info with you guys regarding the forthcoming Star One Compendium. As of this posting, approximately 75% of the book is complete (layout wise) and currently stands at 254 pages. I’m sure there’ll be a few modifications and changes before the final version is completed.